AGR Dynamics offers a powerful supply chain management software, AGR, equipped with exception management, inventory optimization, and sales management. We specialize in consulting, implementation and maintenance of supply chain management solutions and support in logistics through the AGR software. 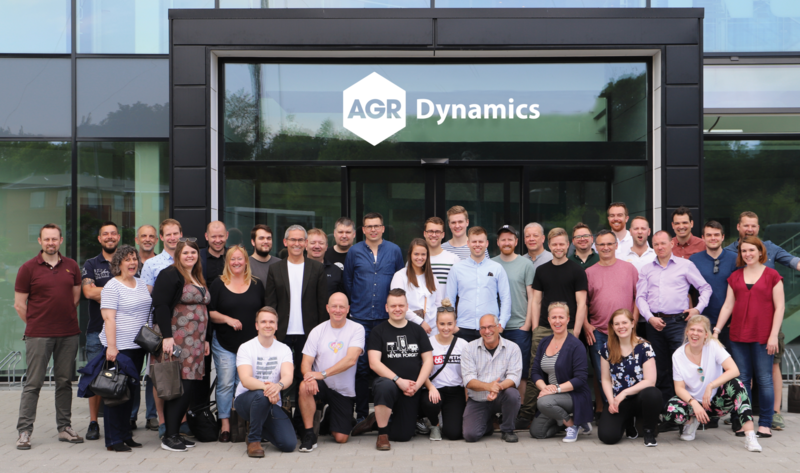 With an effective team of 53 employees in Iceland, the UK, Denmark, Canada, and France, AGR Dynamics is constantly acquiring new knowledge in these fields, as well as strengthening our communication with customers to improve business operations. 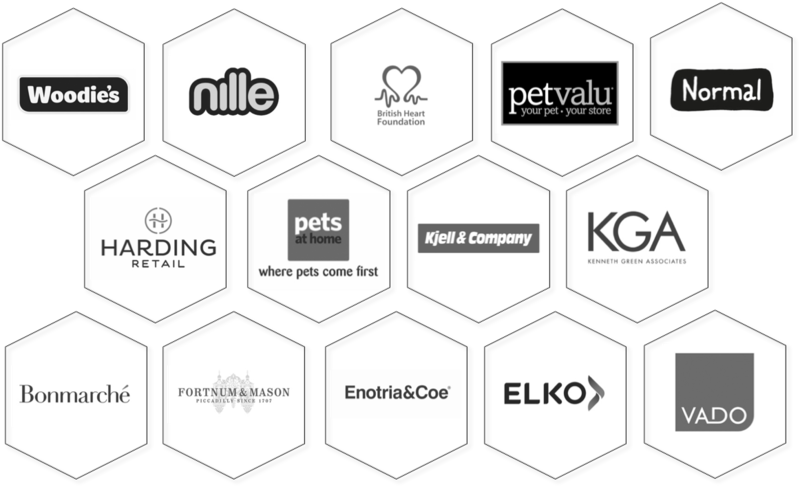 Through our larger team, we have expanded our service offerings to current and future customers and foster innovation. Founded in 1997, the company has provided services to many of the powerful wholesale and retail companies in the country through specialized supply chain management software, AGR. Our staff has extensive experience in consulting and offering service to over 140 customers abroad through our various offices, and is a Microsoft Certified Partner with expertise in business solutions.